Get relief from blepharitis, inflammation of the eyelids, with help from an Omaha eye care specialist. 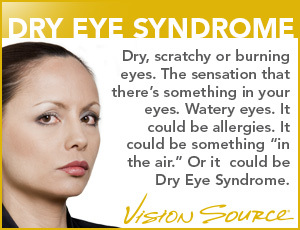 Find an eye care doctor specially trained in blepharitis. Find an office near you in the Omaha.